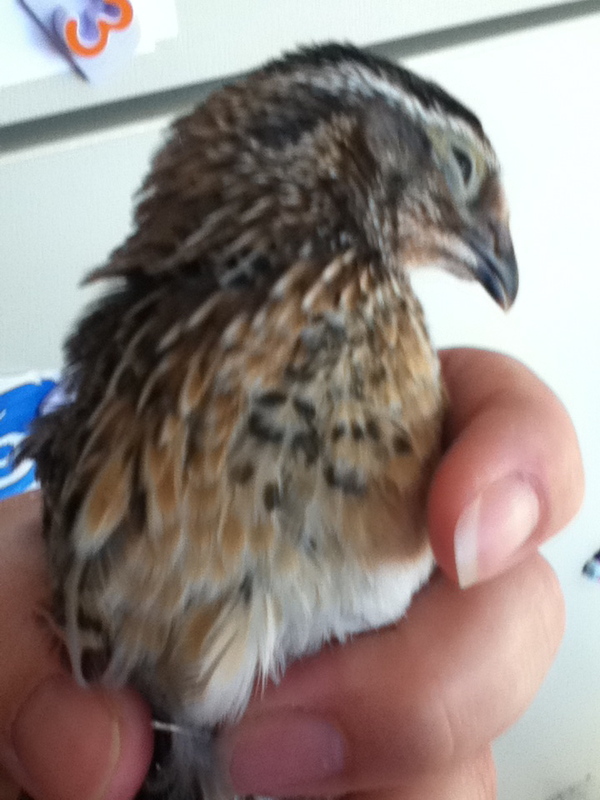 Coturnix Quail are a small breed of game bird. 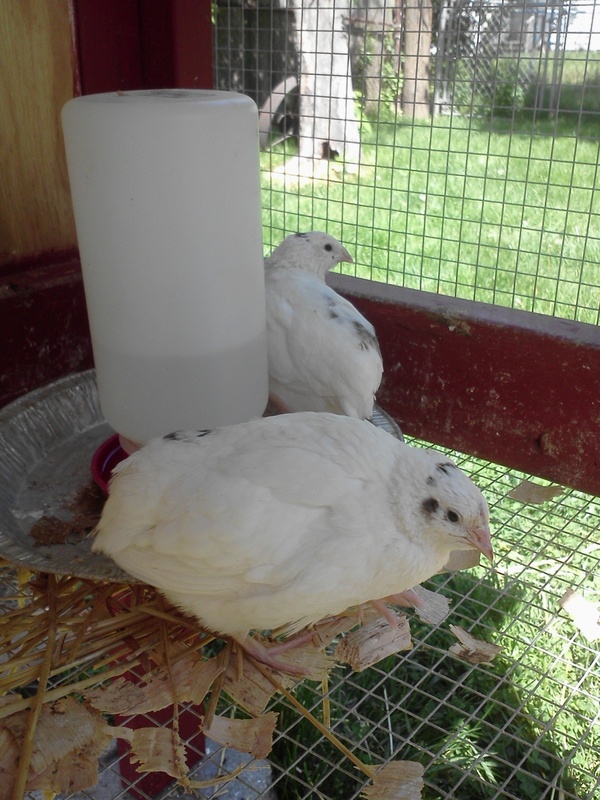 Here at Rose Shadow Ranch, we raise the standard brown variety of Coturnix. The males can be identified by their red breasts and their unique mating calls. The females can be identified through their speckled breasts. One thing to keep in mind as you’re watching new hatchlings grow, the males also have a speckled breast before they mature, but upon maturing, their speckled breast will give way to a red breast. The first picture below is a great example of that. The second picture is a female. 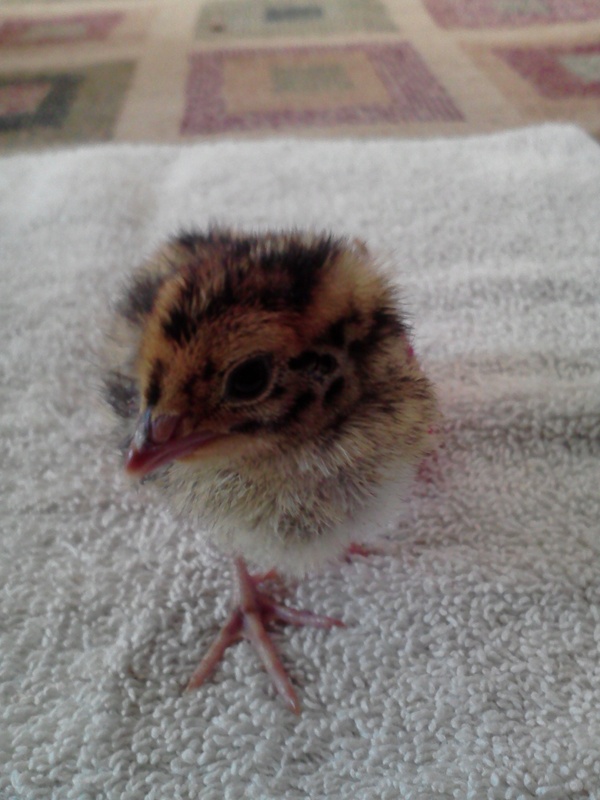 Coturnix quail are very easy to incubate and hatch yourself. I’ve had the best hatch ratios when my incubator is set at 100 degrees and 50% humidity and turned by hand 3 times a day if you don’t have an automatic egg turner. After 14 days, stop turning the eggs. 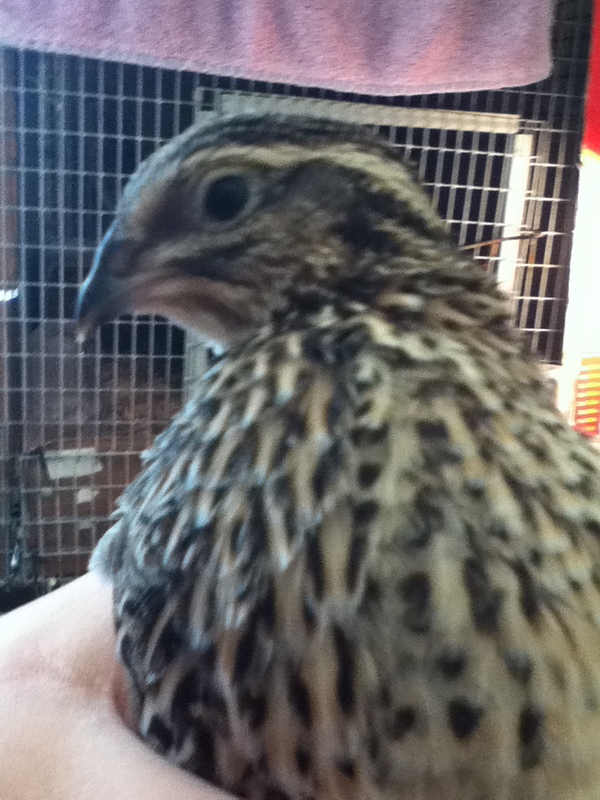 On days 16-18 your little Quails will begin to hatch. 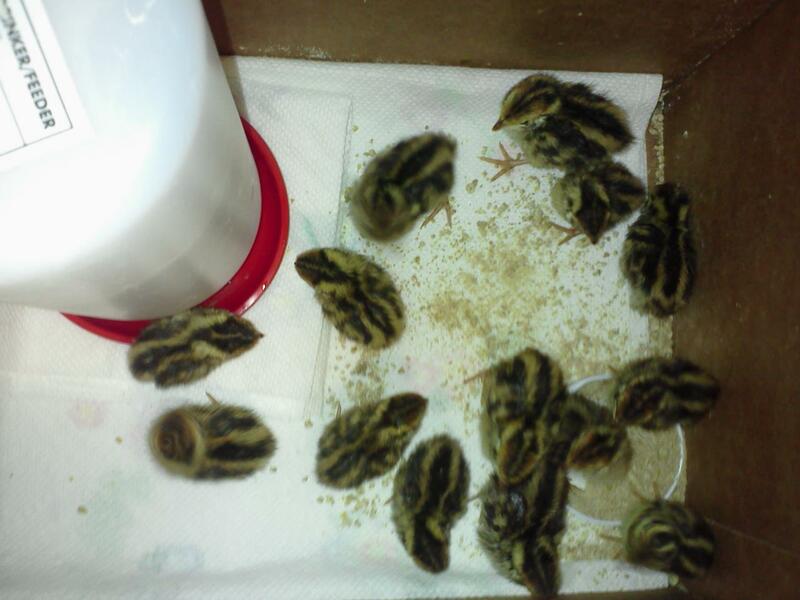 I’ve actually had them hatch as late as 23 days and be just fine. 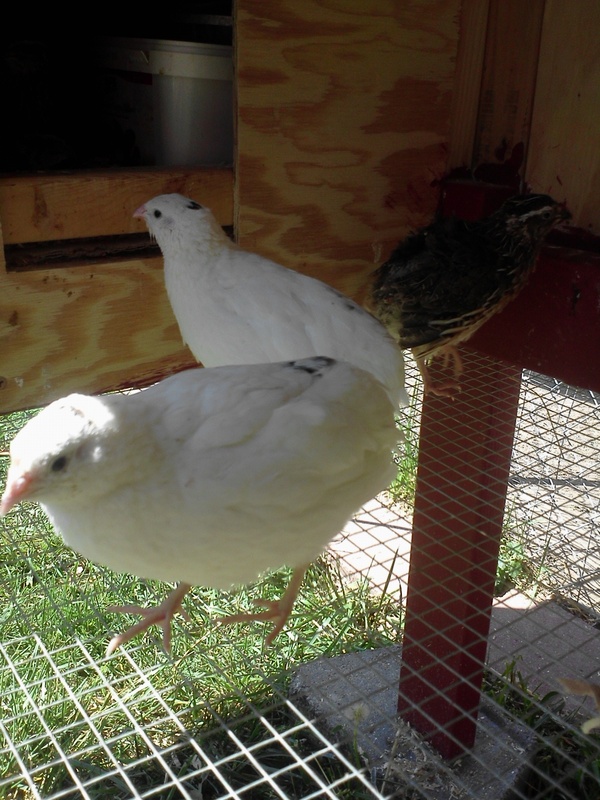 Lately I have also been surprised by hatching beautiful white chicks from my Standard Browns! I really like the white ones. They are really special! I just love quail. I have been wanting to raise some for quite a while. I want some of those! So beautiful and delicate looking!